Organic eyeshadows are not exactly known for their staying power because they like to congregate near eye creases or fall off altogether. 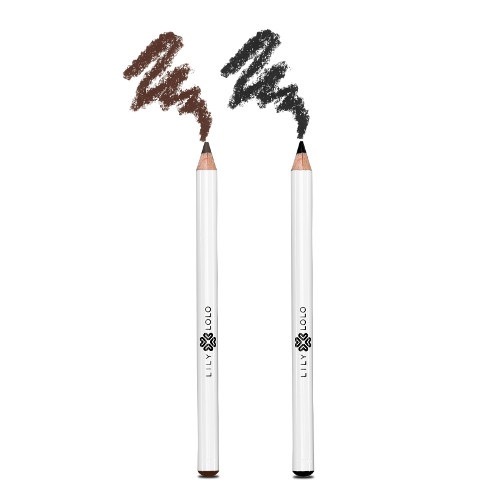 Eye primers help shadows show their true pigment, blend easier, and last all day without smudging or creasing. 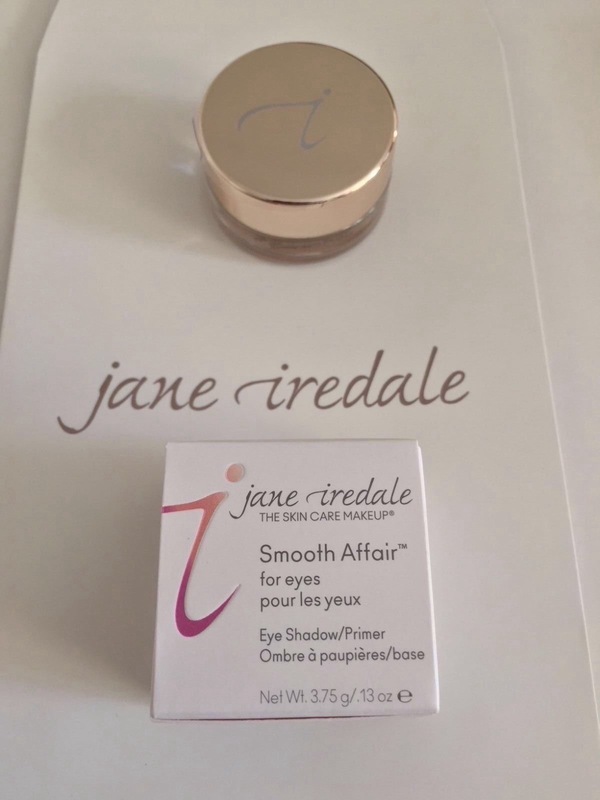 Jane Iredale Eyeshadow Primer…Jane Iredale Eyeshadow Primer…is a cream-to-powder eyelid primer and highlighter that keeps eye shadows from creasing and moving by absorbing excess oil from the eyelid area and improving your skin’s texture. 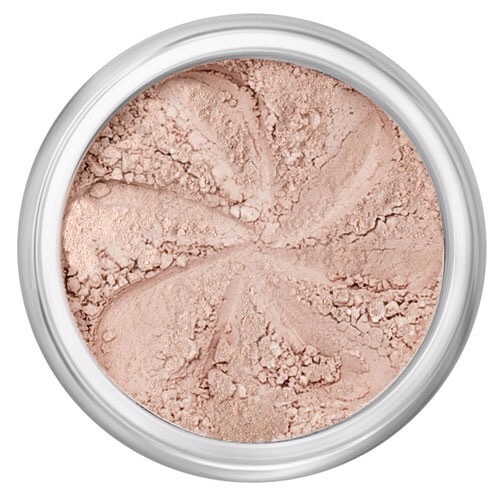 Eyeshadow creases and melts with perspiration, heat and humidity, so always apply a primer before applying eyeshadow. 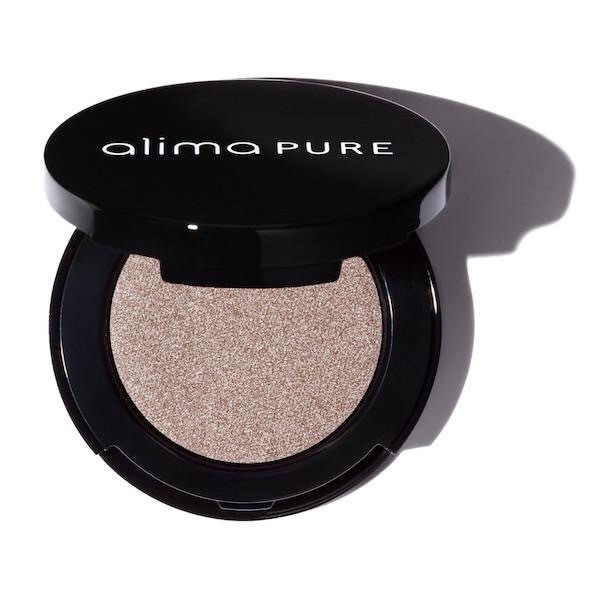 Choose light eye shadow colors, such as vanilla or gold, that are close to your skin tone. 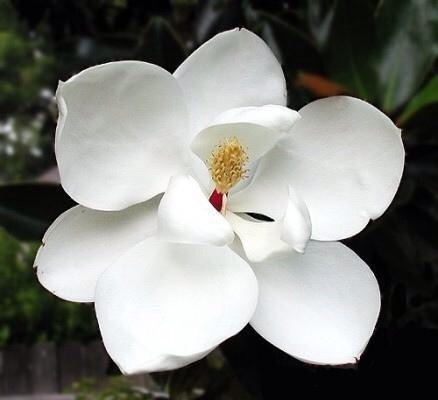 This gives you good color without looking too made-up. 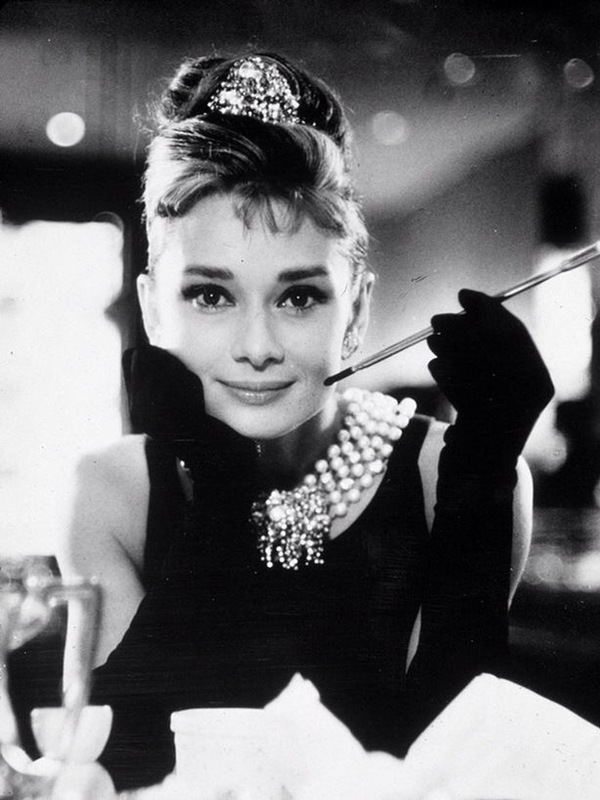 Note…Line the lid in black first to help shades with reddish undertones from making you look tired. Mascara tends to smudge often, giving you a ‘raccoon effect’ after just a few hours…so it’s important to use a waterproof mascara. 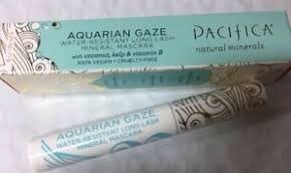 This Pacifica AQUARIAN GAZE WATER-RESISTANT LONG LASH MINERAL MASCARA was the only mascara from my list of makeup brands that actually claimed to be waterproof. 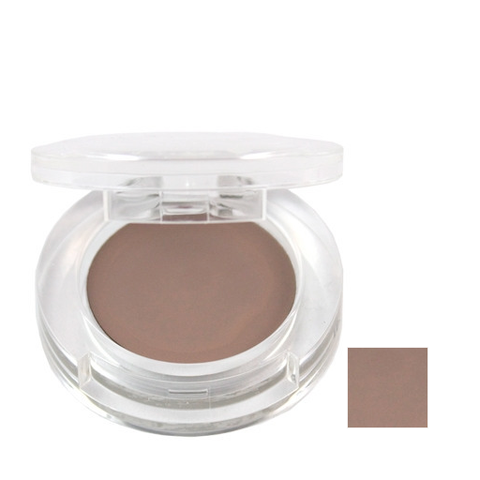 100% Pure: Fruit Pigmented Eye Brow Powder Gel is an all-natural eyebrow powder made with pigments from fruits, vegetables, flowers, seeds and herbs….as well as anti-aging antioxidants and vitamins…but without artificial preservatives, fragrances, synthetic chemicals or any other toxins.